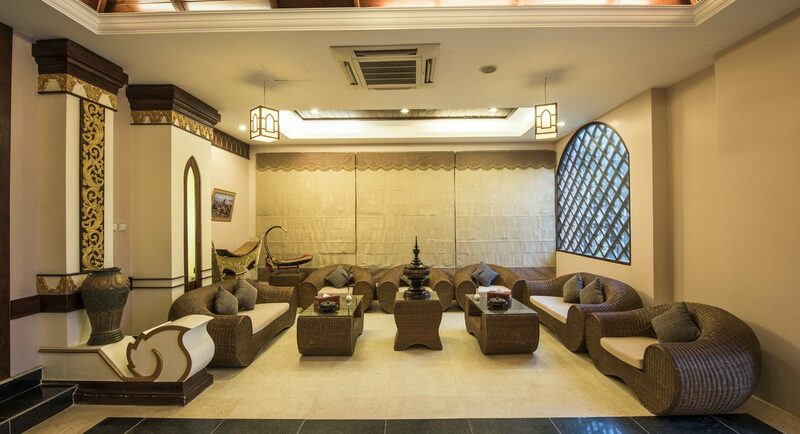 Shwe Yee Pwin (SYP) Hotel, New Bagan is perfectly situated at the edge of an archaeological monument zone and near the Law Ka Nan Dar Pagoda, all surrounded by other magnificent pagodas. The atmosphere is truly quiet, fresh, and serene. 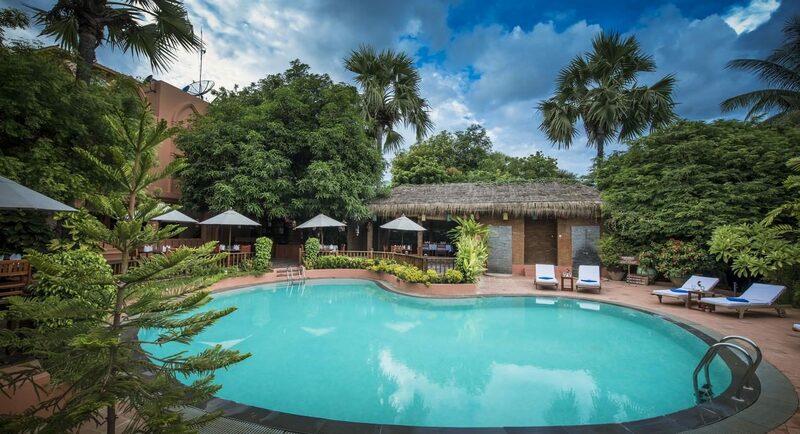 Shwe Yee Pwint (SYP) Hotel is about 8 kilometers away from Nyaung Oo Airport, and offers a wide variety of accomodations from the Bagan room and Bagan Villa to the Royal Villa. Warm hospitality services, with convenience and flair, come at attractive prices at SYP. 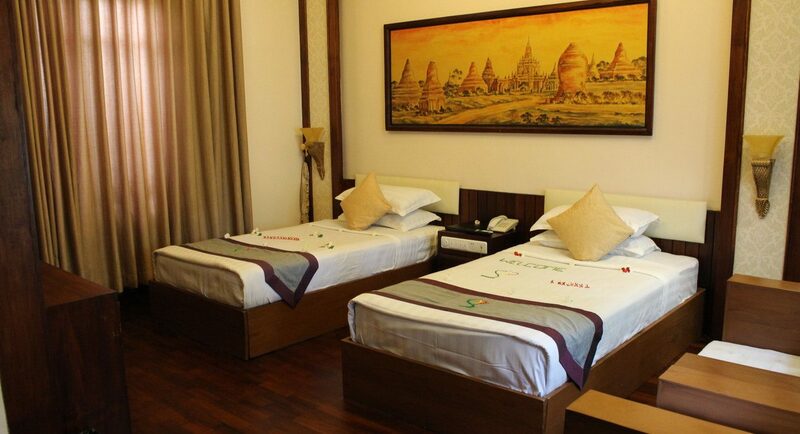 This charming new hotel, located in New Bagan, offers 33 rooms in quiet and fresh atmosphere. 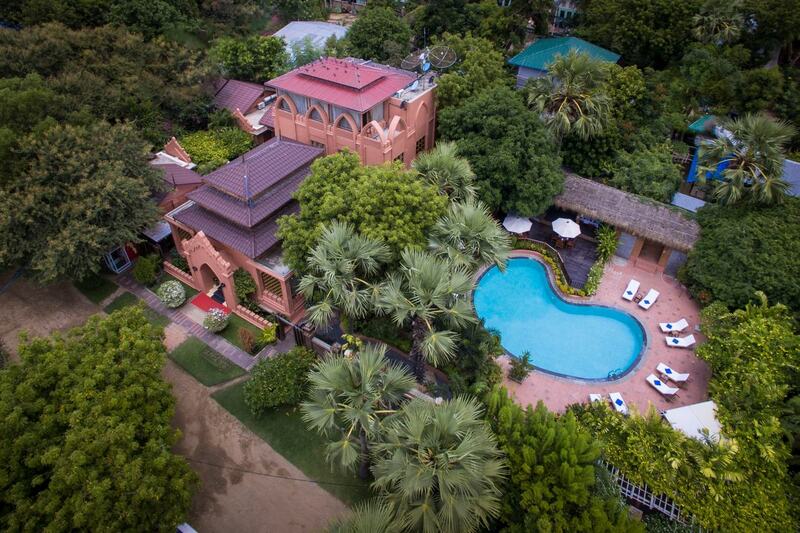 21 Bagan Rooms, 11 Bagan Villas, and 1 Royal Villa are currently operating, and all rooms boast individually-controlled air conditioning, IDD Telephone line, Satellite TV, free internet, and Wi-Fi, along with a private bathroom with hot and cold shower, Safety Deposit Box and Mini Bar. Every room is designed with a fusion of contemporary design aesthetics and local charm. Unpacking service upon arrival is also available on request.